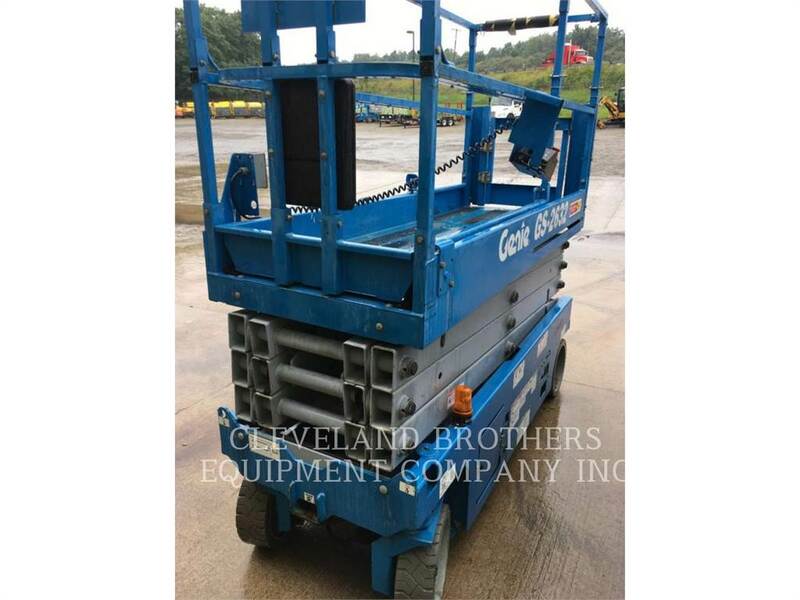 Additional Information 26' ELECTRIC SCISSOR LIFT *Pricing and availability subject to change. Additional features may be available. Contact Cleveland Brothers Cat for more details.